2. Microcomputer intelligent control, LCD screen displays temperature and time, over-temperature alarm function. into the working chamber, it ensures the precise temperature and a better uniformity. 4. 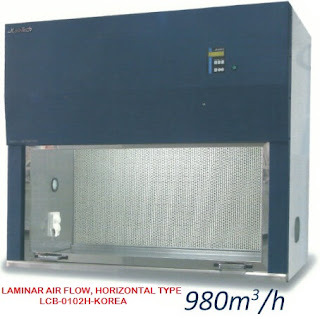 Separate Airflow Refresh Device which can be opened or closed at any time to keep the air in working chamber fresh. goods in working chamber, and close it if observation in unnecessary. 6. Test holes are equipped on both sides, internal diameter is 30mm and external diameter is 60mm. 7. Well-known international brand compressor, non-CFC refrigerant which is environmental, efficient and energy-saving. 8. Cultivation can be conducted in the airtight environment. makes the equipment work for a long time continuously. 10. Programmable design, it can be set 30 segments. 11. Be equipped with RS-485 interface which can be connected with computer or recorder. 12. The function of parameters memory and recovery for date protection caused by power failure or system halted.